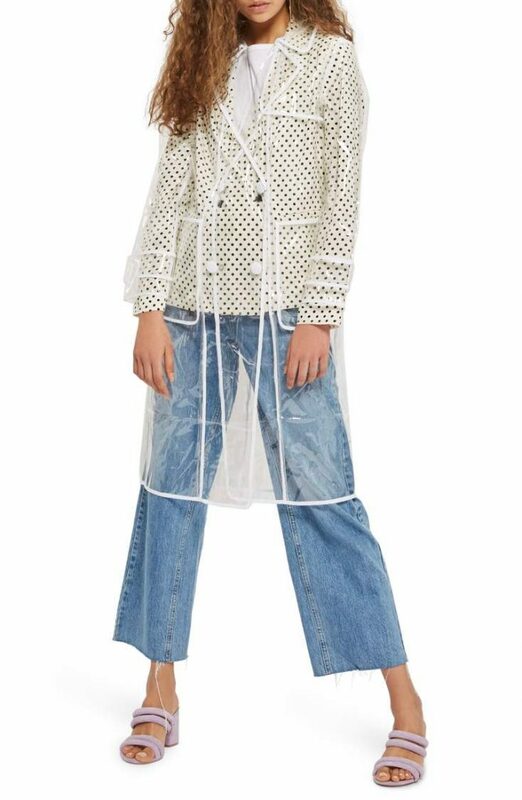 If there is one trend that is a clear winner this Spring it’s this one (and in honour of total transparency: we’re here for it!). 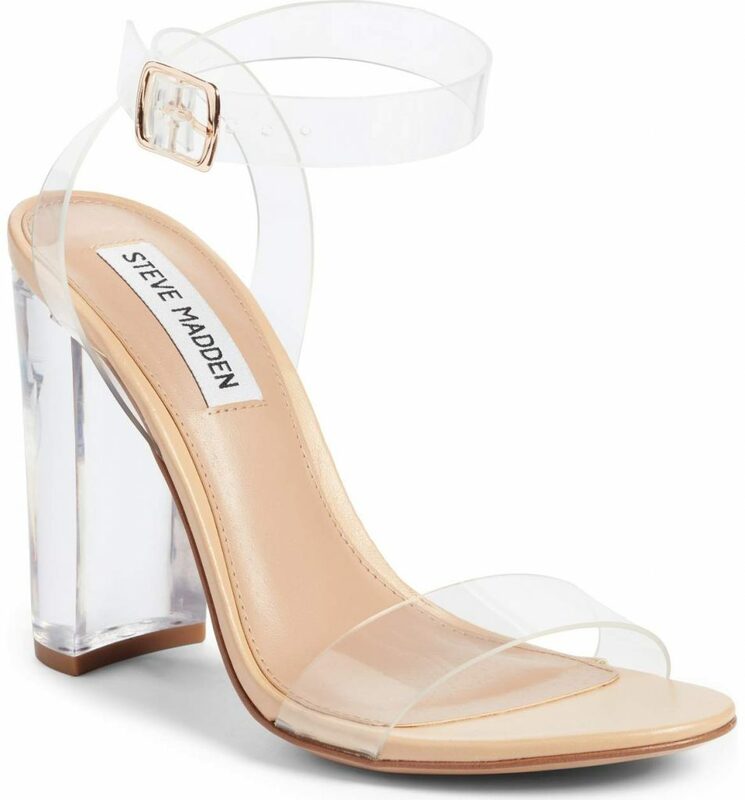 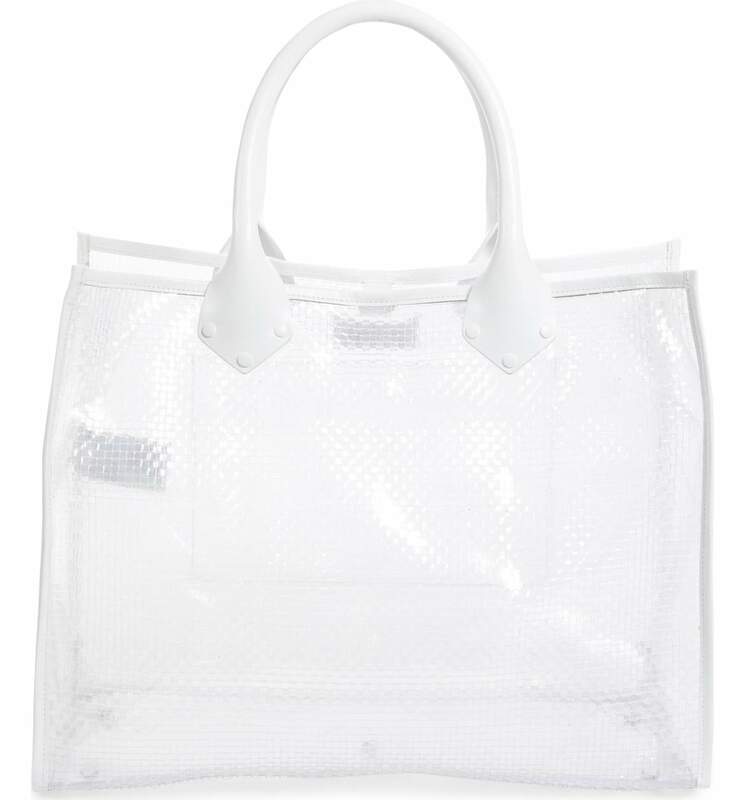 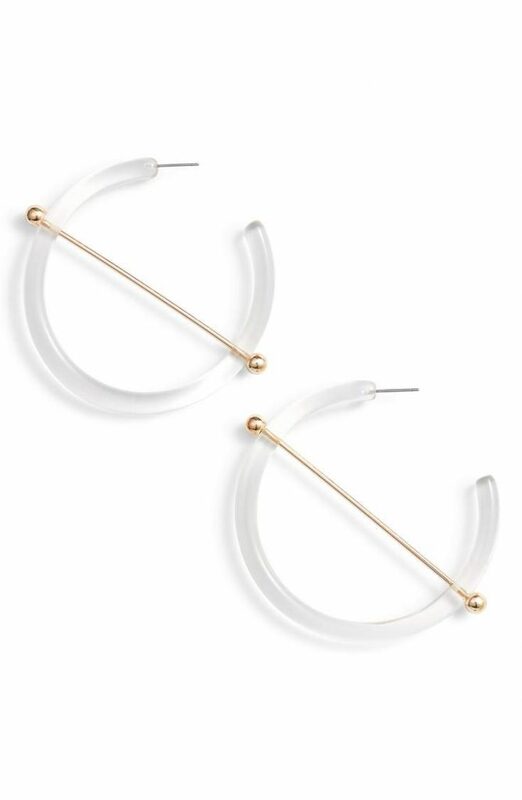 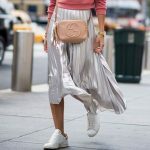 From high to low, shoes and bags to accessories, there are so many iterations of the transparent trend to choose from. 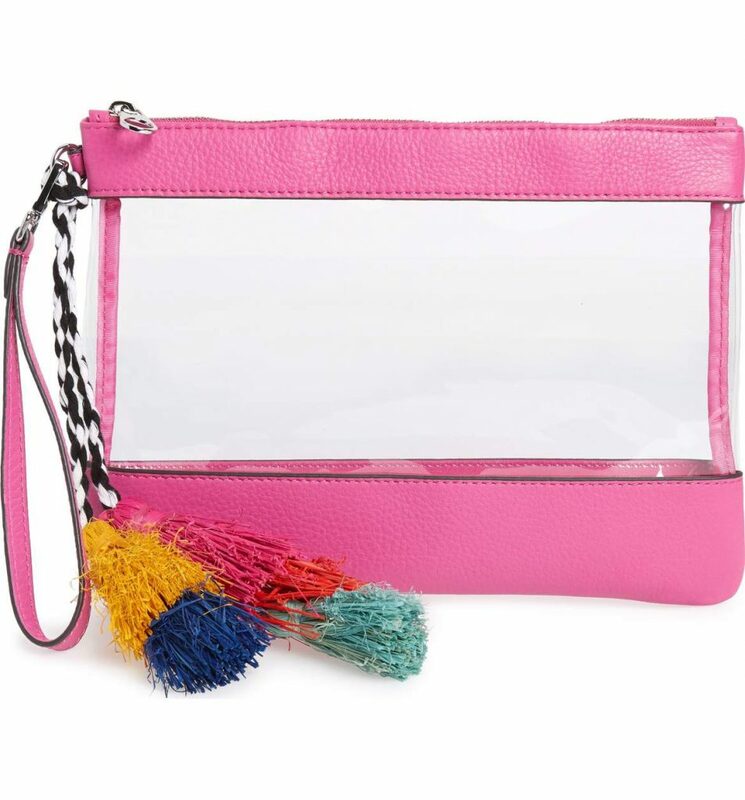 Just remember no matter how you rock it, it leaves little to the imagination so make sure your pedicure is on point and your purse is organized.